With many exciting releases on the horizon, it certainly looks like 2016 could be an exciting year for video game players. From Nathan Drake’s latest outing, to the fast-paced fighting action of Street Fighter V and the release of sequels to many popular games, there will surely be plenty of video game releases to please any gamer in the coming months. 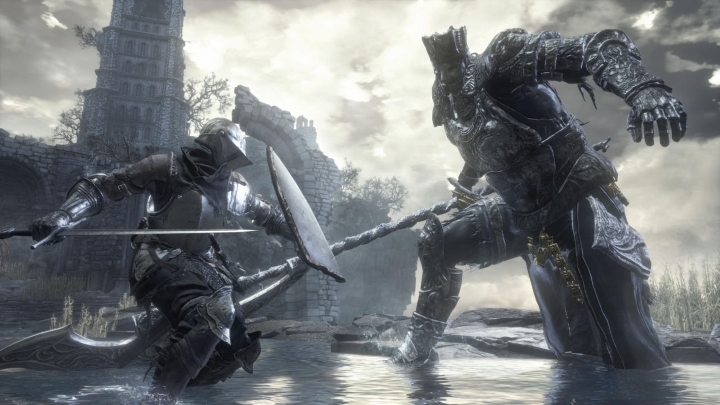 Here follows a list of the top 10 video games to be released in 2016. 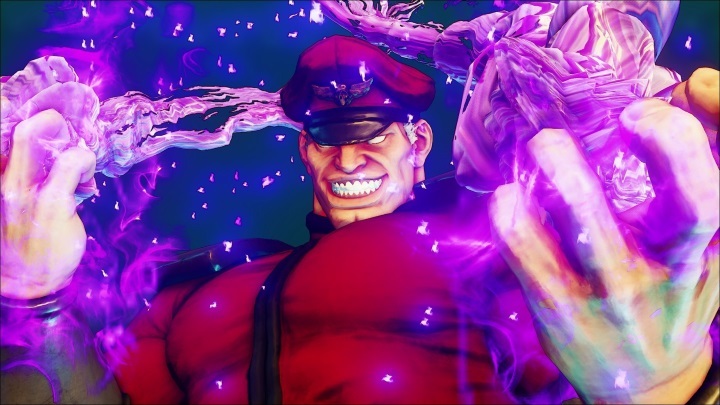 M. Bison will be at the centre of Street Fighter V’s story. If one thing is clear, is that Street Fighter is one of the premier fighting game series, and many gamers would argue that Street Fighter IV is the pinnacle of the fighting genre, with its large cast of colourful characters and deep fighting mechanics. So clearly fans of the series are excitedly waiting for the upcoming release of Street Fighter V, which may turn out to be the series’ best game to date. And Street Fighter V will not only feature old favourites like Ryu, Ken and the megalomaniacal villain M. Bison, but also new characters like Rashid, who uses wind-based attacks. And as well as the usual cutscenes detailing character’s backstories, the game will also include a full-blown story mode like its competitor Mortal Kombat X, which will no doubt add enormously to Street Fighter V’s single player campaign. Will XCOM 2 Be a Great Strategy Game?